Good Morning to you all! I have a very easy card that I made using Memory Box Dies that I purchased through 7 Kids College Fund. Our new Challenge starts today at 7 Kids College Fund Challenge Blog! Our theme is Anything Goes and you will be eligible for a gift certificate to spend at the 7 Kids College Fund Store if you happen to win! 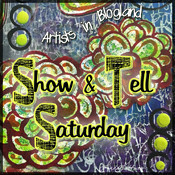 ALSO on Saturday we are having a special event at the Store Blog. 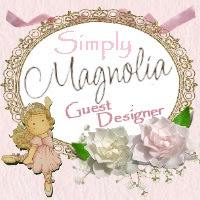 Yes the store has a blog and newsletter so that you can keep up to date with the specials. 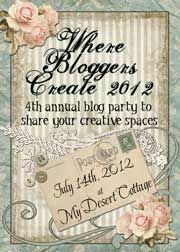 Check it out Saturday morning to see the event our Design Team has planned! This card was very hard to photograph. The background is silver glitter paper and looks more white in person. I could not capture it at all but it looks great on my shelf! The top and bottom white dies are from Memory box, I just glued them on the glitter paper and added the deer from my stash! I added a skinny red border on top of white card stock and it was done. I love how fast it went and the beautiful scene it made so I am ordering the word Peace for my Xmas Cards. I think peace across this would look awesome too. Do not forget to check back here on Saturday morning for the special event at 7 Kids College Fund Store!!!!! This is gorgeous Kelly. The dies are beautiful and I love the glittery paper. Oh love Memory Box dies ! 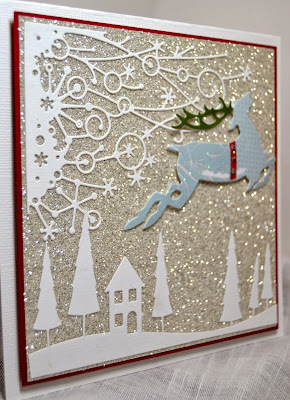 Your cards are wonderful, love Christmas creations ! This is great Kelly and I love those houses. MB dies are gorgeous and one of my favourites - your card show cases them beautifully! Totally festive Kelly! Great dies to create an awesome Christmas card. Gotta love that glitter paper too! Beautiful inside and out! Beautiful inside and outside! Love those dies! It looks great in that photo, too, Kelly!!!! Just love those die cuts! And the inside is just as beautiful as the outside!!! OH!!!!!!!! Kelly! I looooooooooove glitter! and I love this background! So beautiful! 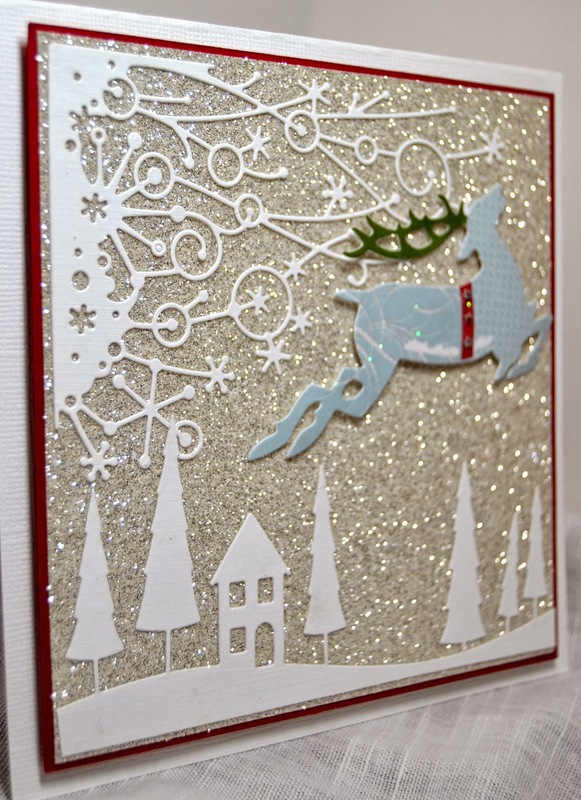 gorgeous festive scene you created and fabulous inside! Love it all. Hugs. such a pretty card! love both the inside and outside! That is gorgeous Kelly!! Love that you could put yellow behind the house for a light glow too. You've done a fantastic job showing off this die cut and bringing the excitement of Christmas cheer...even though we haven't even celebrated Thanksgiving yet...I still LOVE it!! 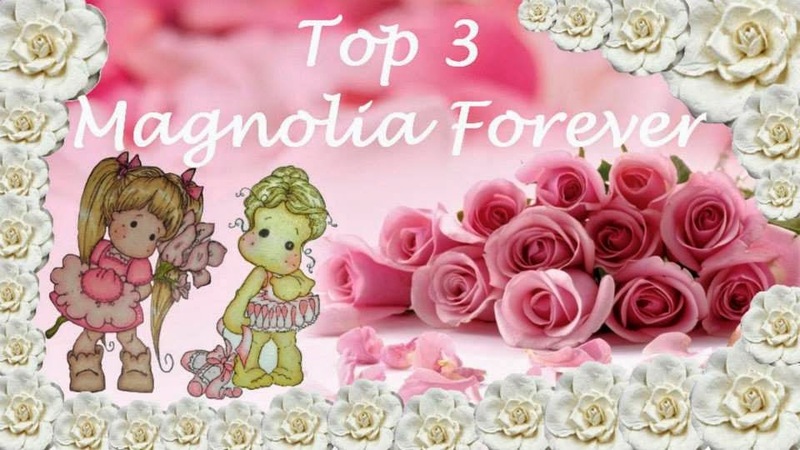 Hugs to you and thank you for the very sweet note you left me on my blog. Hope you all and the family are doing well. Gorgeous, my friend! I love how you used the dies. Wow - I'm not usually much of a glitter-head, but I love that white-gold background. The die-cuts look wonderful silhouetted against it.